Based on the book of the same name by Emily Danforth, in The Miseducation of Cameron Post, we follow protagonist Cameron (Chloe Moretz) as she is sent to ‘God’s Promise’, a ‘pray the gay away’ type of conversion-therapy centre. Whilst there she meets Adam (Forrest Goodluck) and Jane (Sasha Lane) and finds solace in knowing that almost everyone else forced there is against the system they’ve been thrown into. Akhavan’s previous feature, Appropriate Behaviour, saw her writing/directorial debut and was a well-received Sundance premiere, so all eyes are on what she does next. 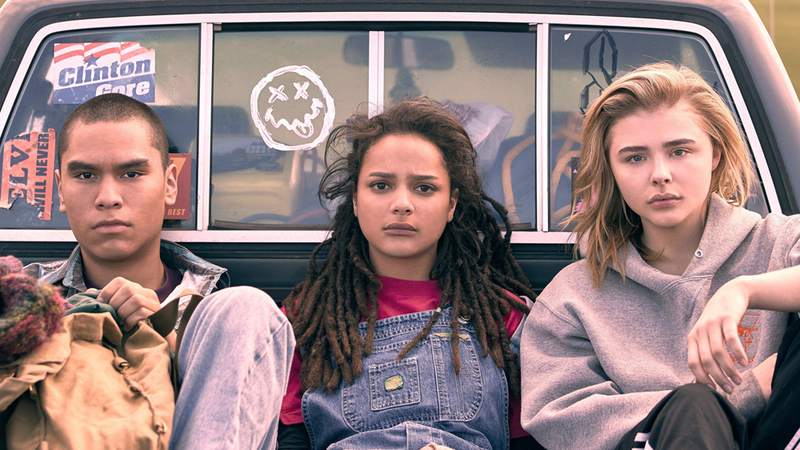 However, being a part of the LGBTQ+ community herself, it seems the heavy and delicate content of The Miseducation of Cameron Post is in good hands. I’m excited to see a relevant coming of age film that has the confidence to tackle the traumatic idea of gay-conversion facilities which, despite the film itself being set in 1993, do unfortunately still exist in some parts of the world and are still legal in 41 states. A timely release from Still Alice director, Wash Westmoreland; Colette sees a fiercely relevant tale come to light. Everyone’s favourite period-drama darling, Keira Knightley, portrays 1900s French novelist Sidonie-Gabrielle Colette, most well-known for penning the original text which formed the basis of famed film/musical Gigi. In Colette, we learn that her husband Willy (Dominic West) originally claimed ownership of her ‘Claudine’ novels, and through her own discovering of her identity, their marriage begins to fall apart. Courtesy of Sundance Institute | photo by Adam Stone. The infamous Borden murders from the 1800’s have been the basis for many stories, they have been recreated and theorized in countless ways, but this year’s Lizzie finally offers a fresh take on the old tale. 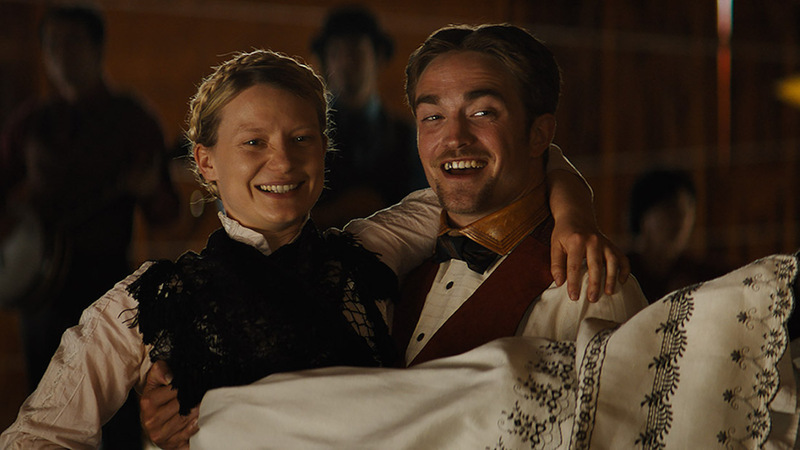 In the form of a psychological thriller and gothic romance morphed into one, which suggests that Lizzie might have killed her own family (played by the fabulous Chloe Sevigny), with the help of her house maid and possible lover, Bridget (played by Kristen Stewart). The first thing that peaked my interest in this project was its stellar cast. 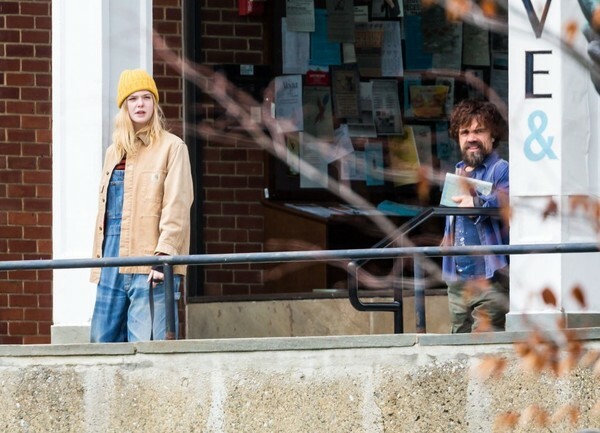 Helmed by Joaquin Phoenix, with supporting actors Rooney Mara (!!) and Jack Black, this is another true story that would be a huge mistake to miss from this year’s festival circuit. 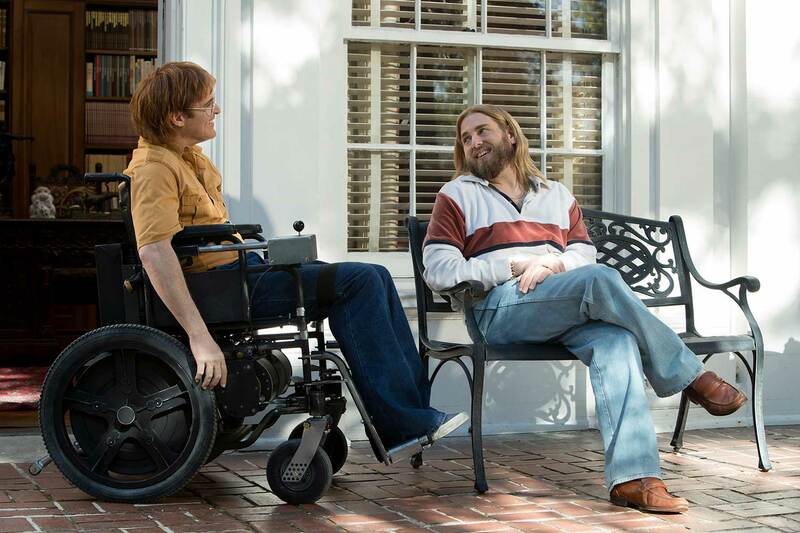 Taking a huge left turn from Lizzie, Gus Van Sant’s new film is based on John Callahan’s memoir, who was an alcoholic from the age of thriteen, and at twenty one years old, becomes a quadriplegic after a terrible car accident. Paul Dano has been quietly plodding along as an indie powerhouse and arguably one of the finest actors of his generation, he’s now taken time out to direct his first feature, Wildlife, based on the novel by Richard Ford. Carey Mulligan and Jake Gyllenhaal play a married couple in the 1960s (if that isn’t enough to make you want to see this movie, I think you’re probably a lost cause) who move to Montana and their marriage falls apart when Carey’s character falls in love with someone else. The story is told through the eyes of their young son, who gets to view the marriage unravel through his own eyes. I’m personally really interested to see how Mulligan’s character plays (or doesn’t play) along with 1950s/60s housewife tropes and how this plays out against Gyllenhaal’s drunk father role. Starring 3 of 2017’s most darling actors; Tessa Thompson fresh off Thor: Ragnarok, Lakieth Stanfield from Get Out and Armie Hammer riding off the success of Call Me By Your Name, Boots Riley’s directorial debut Sorry to Bother You seems like a ballsy and unique blend of comedy and sci-fi. Lakeith plays the lead role as Cassius Green, a telemarketer who discovers a secret held by the company he works for.